Congratulations on the Day of Dignity and Freedom! 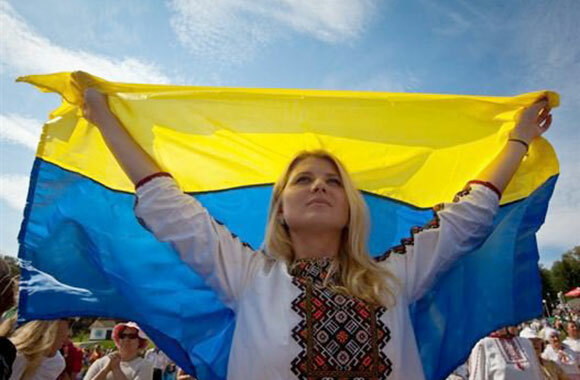 On November 21 Ukraine celebrates the Day of Dignity and Freedom. 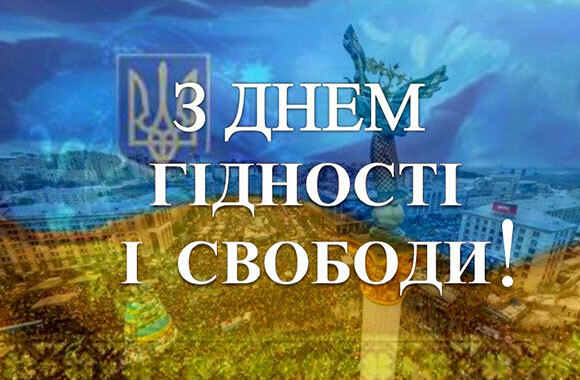 This is the day when the revolutions 2004 and 2013 started in our country. Today we recall the life-changing events of Orange Revolution 2004 and Revolution of Dignity 2013 – 2014, pay tribute to civil feat, honour patriotism and courage of people who made a stand for protection of democratic values, defended national interests and European choice of our country. We honour the Heroes of Heavenly Hundred and all Ukrainian soldiers who are in the war in the East of Ukraine, all those who lay their lives, who make a sacrifice for free, democratic and sovereign country. Today Luhansk Taras Shevchenko National University joins the congratulations of the Ukrainian society! Unity and freedom makes us dignified children of our parents! Let’s keep and protect this priceless treasure with respect!